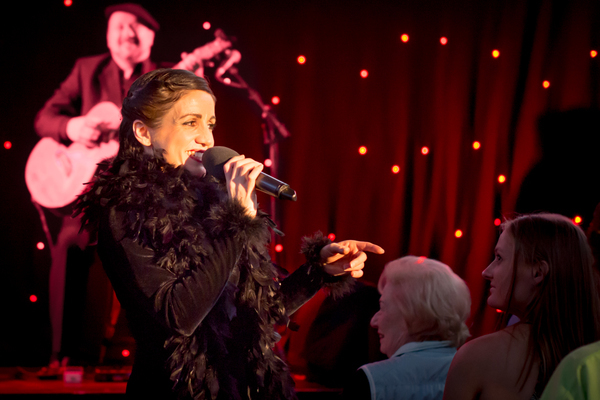 In tribute to one of the greatest French singers of the 20th century, Exposing Edith charts the tragic life of Edith Piaf, at the Potato Shed. Experience her life, loves and losses through the songs that shot her to stardom including La Vie en Rose, Milord and Non, je ne regrette rien. Created and performed by Michaela Burger (vocals) and Greg Wain (guitar), Exposing Edith is a stunning mix of authentic French chanson and contemporary sounds. 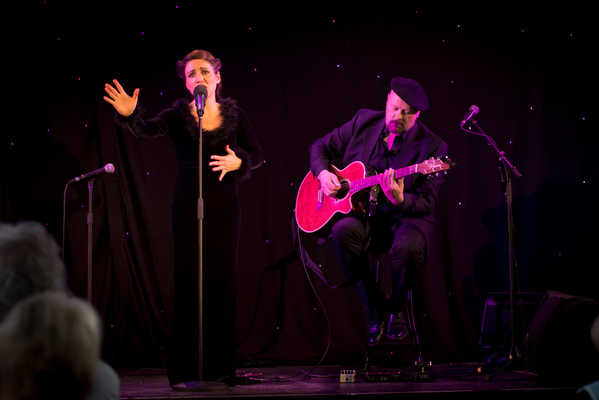 Having explored the undertones of Piaf’s vocals and lyrics, Burger and Wain have created their own unique interpretations of Piaf’s work, using voice and acoustic guitar and the subtle use of loop, delay and effect pedals. This will be presented in true cabaret style so book a table with friends and enjoy an afternoon with a Parisian flavour. Exposing Edith will be performed on Sunday 29 October, at 2pm, at the Potato Shed, 20-41 Peninsula Drive, Drysdale. Tickets can be booked at the Potato Shed or over the phone on 5251 1998 or at the City of Greater Geelong Customer Service Centre. As part of the Victorian Seniors Festival, seniors can purchase tickets for the special price of $25.